Machine learning. You’ve done your research regarding FAQs, and you’ve found some use cases for actual business implementation. You have decided that it’s a good idea to invest, and you have financial approval. What’s next? 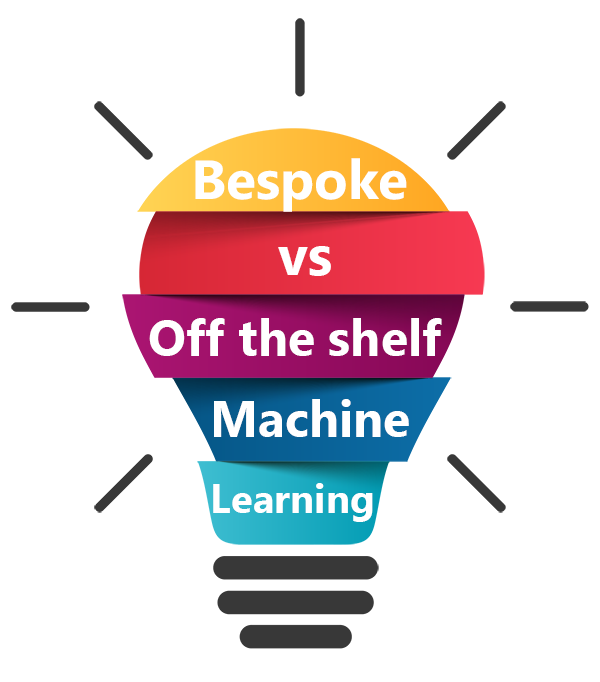 Now it’s time to decide whether bespoke or off the shelf machine learning would be more beneficial for you and your business. Whilst this may greatly depend on your finances, the state of your data and the outcomes you expect to achieve, we have put together this blog to consider what you can expect from each style of machine learning. These capabilities are built solely for your business to identify your business questions. The provider will take an in depth look at your data and what you want to gain from the use of machine learning. They’ll then provide a solution that will work for you. These capabilities are typically provided by large vendors to a huge number of organisations. They come with pre built integrations so start up is pretty quick. However, you’ll be provided with generic algorithms that aren’t specified to your needs and goals. 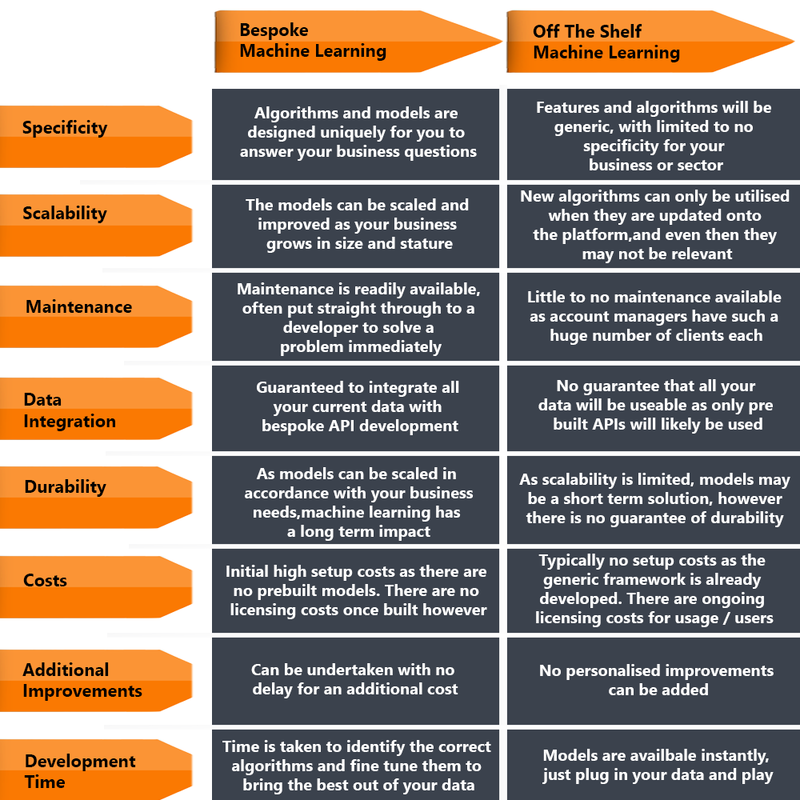 The Bespoke v Off The Shelf AI & Machine Learning graphic below compares bespoke against off the shelf machine learning capabilities across the questions that you’ll want to know the answers to. From specificity and scalability, to development and data integration, here we cover the ‘need to knows’ when investing in artificial intelligence and machine learning. 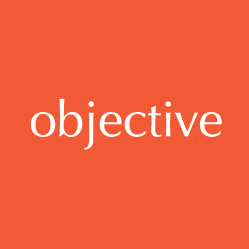 Objective IT can provide bespoke machine learning capabilities. We can look at your data and find the best solutions, so that you get the best out of machine learning models.